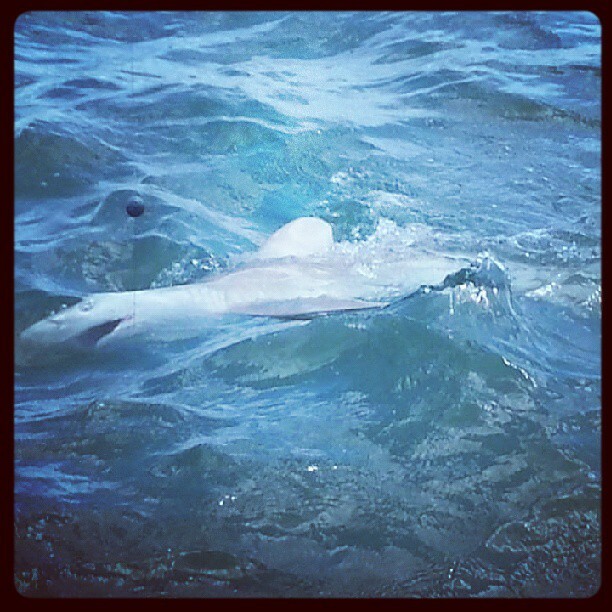 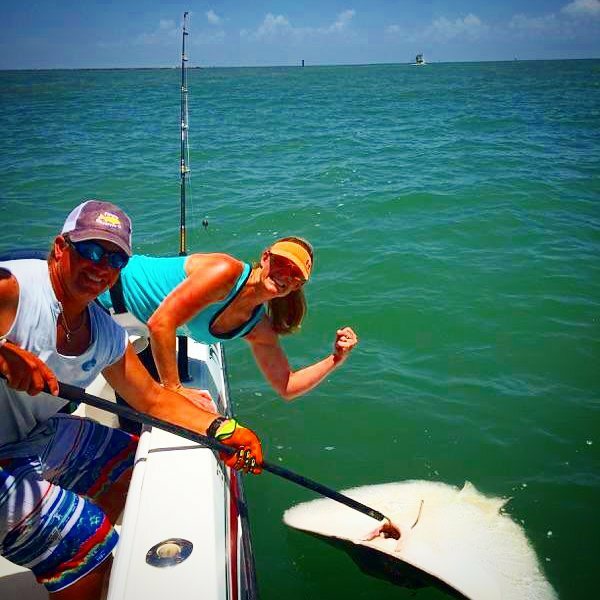 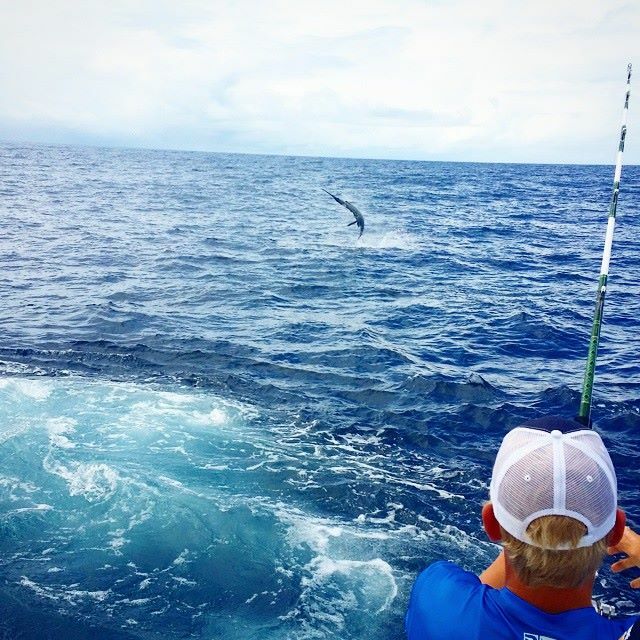 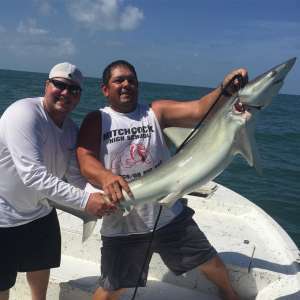 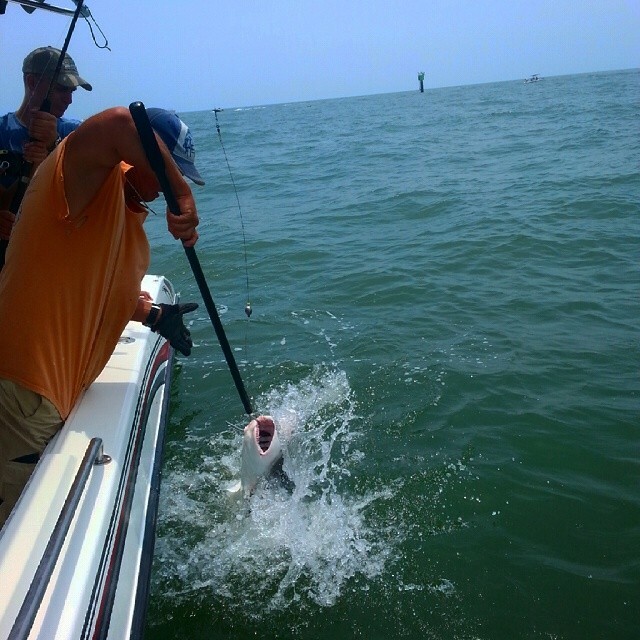 Shark Fishing Freeport, Texas can be an exciting, adrenaline filled adventure. 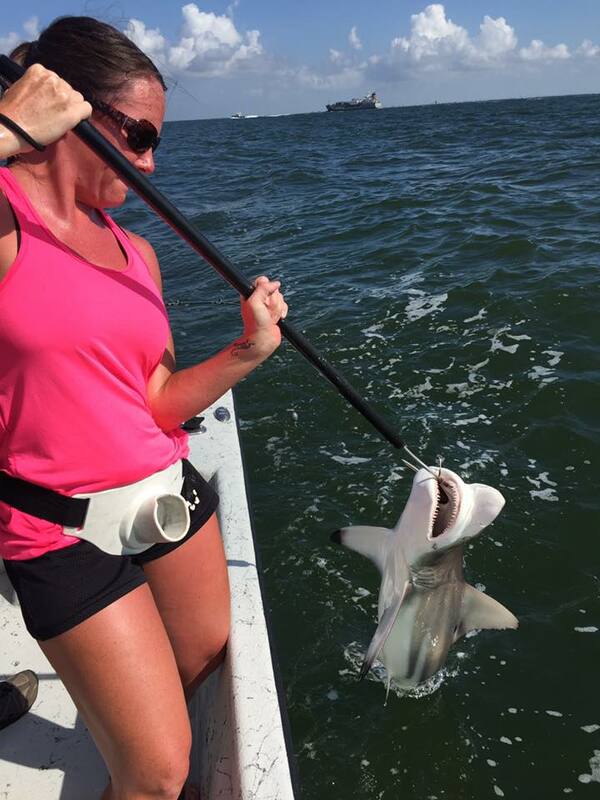 The Gulf of Mexico is home to a wide variety of shark species. 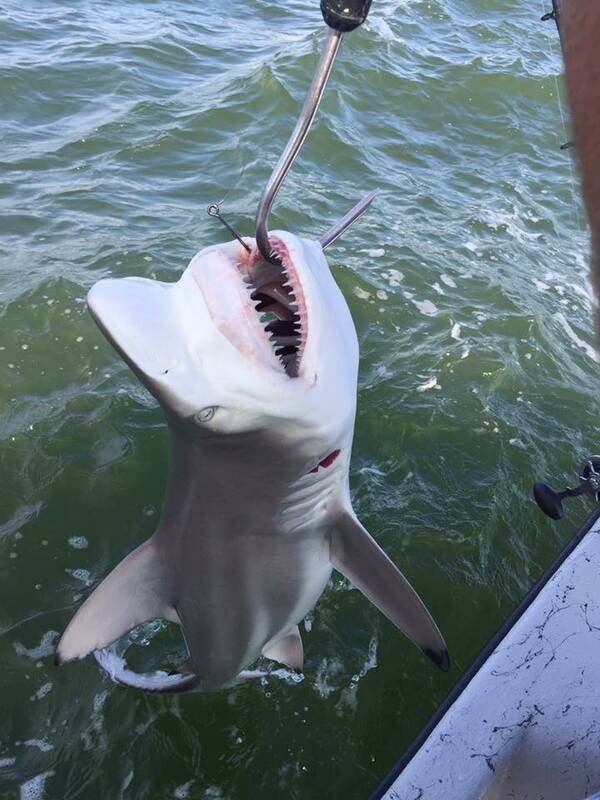 Black Tip, Hammer Head, Bull, Spinner to name a few. 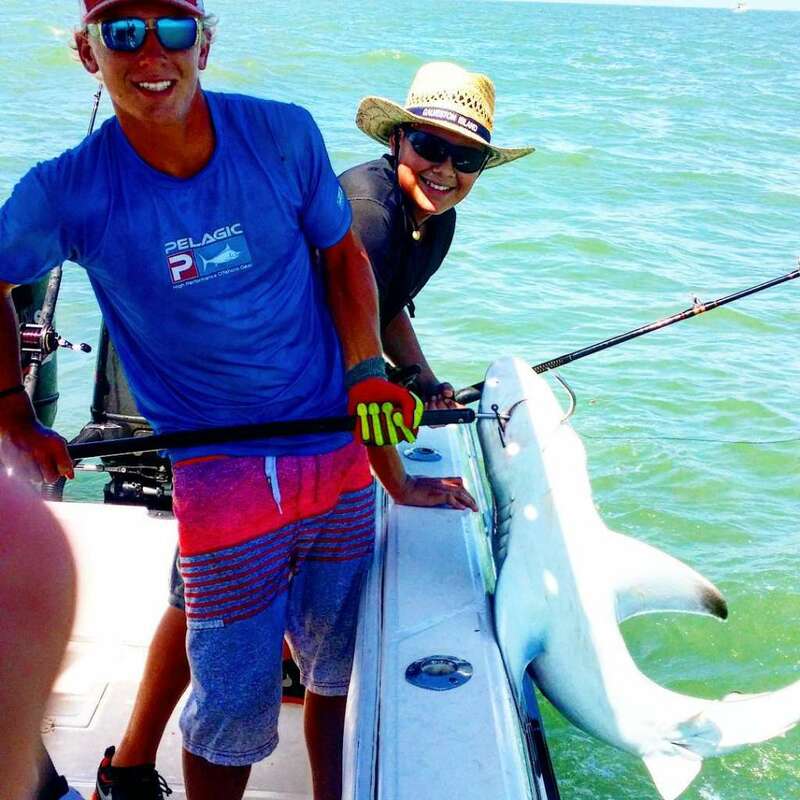 On our Freeport Shark Fishing Charter, you will be fishing the Texas State Waters of the Gulf with an experienced Shark Fishing Guide. Other species that are generally caught on this trip is Bull Reds, Jack Crevalle, King Mackerel, Cobia, Singray, and more. 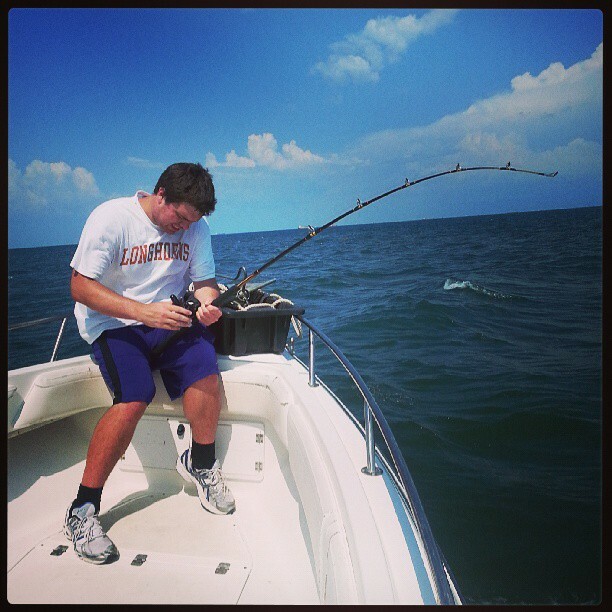 Lodging is available, and boat can pick you up from the lodge. 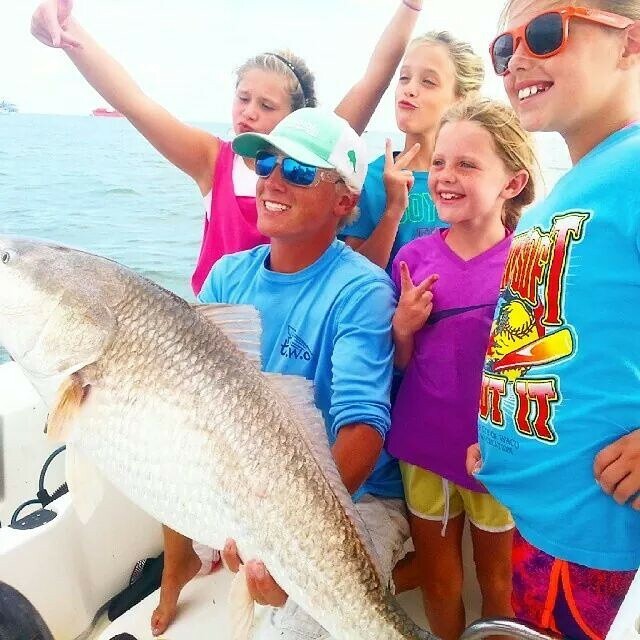 Pricing is based on three anglers. 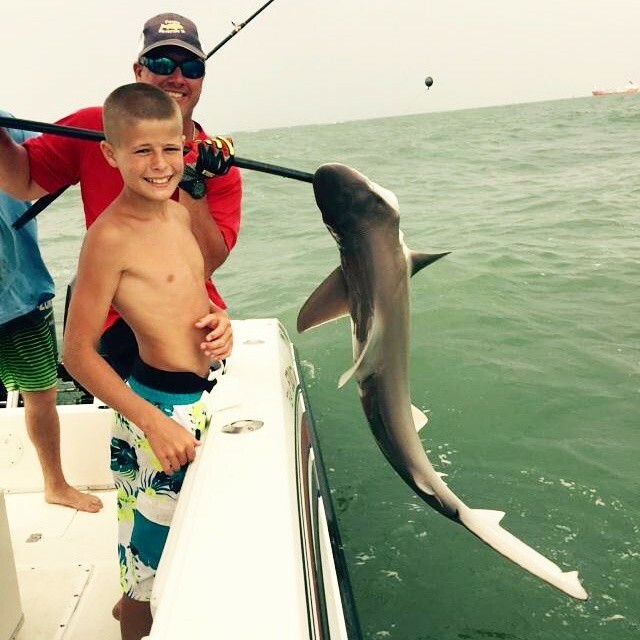 Add $75 for each additional.